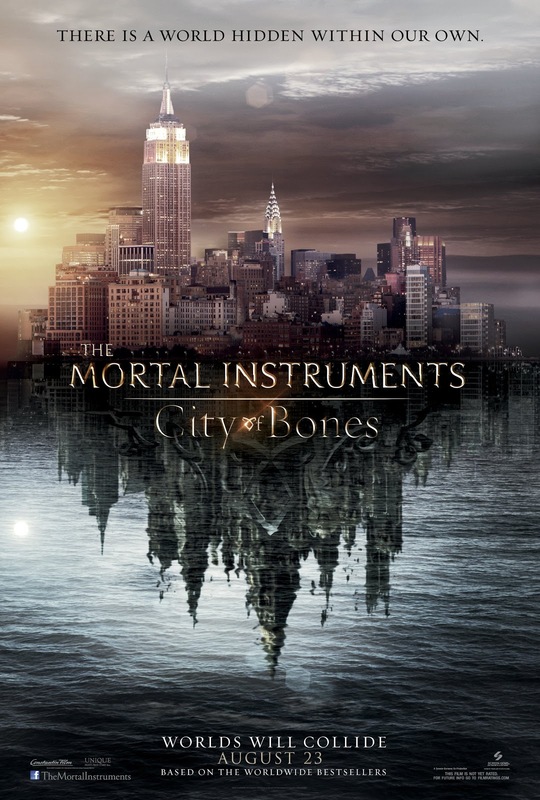 An all new Mortal Instruments: City Of Bones trailer has been released! Yay! The film, based on the first book in the bestselling series by Cassandra Clare, comes to theaters August 23. This new trailer gives fans a first look at the werewolves, Simon, Magnus, and Clary’s mom in action! It’s all kinds of awesome! Check it out. I LOVED the trailer. But it looks like they may be cramming all three books into one movie. Hmmm… not happy about that. But we’ll have to wait and see if that’s the case. I think City of Bones is the last stand for cinematic urban fantasy and paranormal romance. If it fails, Hollywood will say that these genres are dead. If it succeeds, there might be a new wave of them. Definitely getting Grimm, Night/Day Watch, Buffy (even the movie), Constantine, and Blade Trinity flashbacks from the trailer.